We're serving a complete, high-quality southern experience for those who want accessible, and upscale breakfast, brunch, and lunch dining. Completely sophisticated yet totally casual, our menu features hearty breakfast and lunch fare paired with deliciously unique cocktails and built-to-order Bloody Mary's. 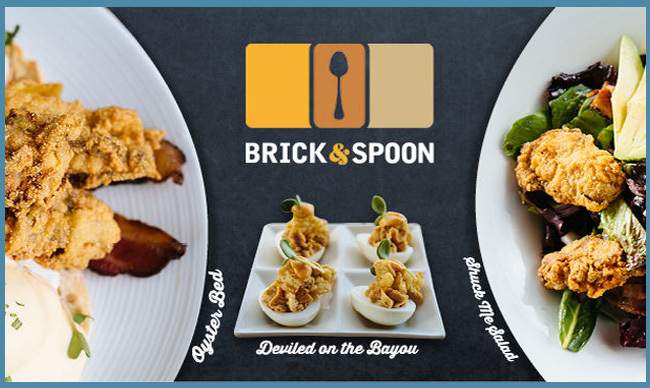 Our mission is to create unique meals with a spoonful of southern flair that comfort the heart and soul of every guest.